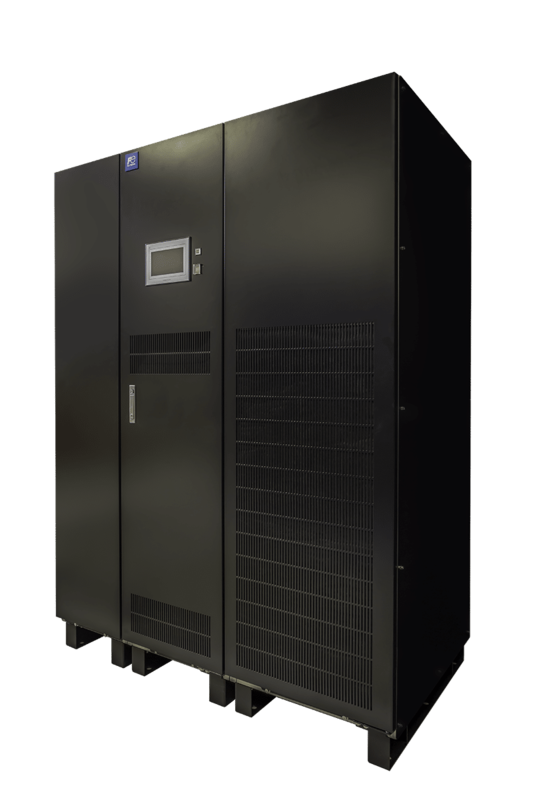 The UPS7400WX-T3U UPS Series utilizes expandable architecture to deliver any size unit from 225-1000kVA using 330 kVA modules, making it the ideal choice for data centers and other commercial applications. Fuji Electric’s new UPS7300WX-T3U is an innovative transformer-less UPS designed for data centers and commercial applications, utilizing our patented RB-IGBT Technology and AT-NPC 3-Level Circuit Topology to deliver up to 97.5% efficiency and unparalleled reliability. 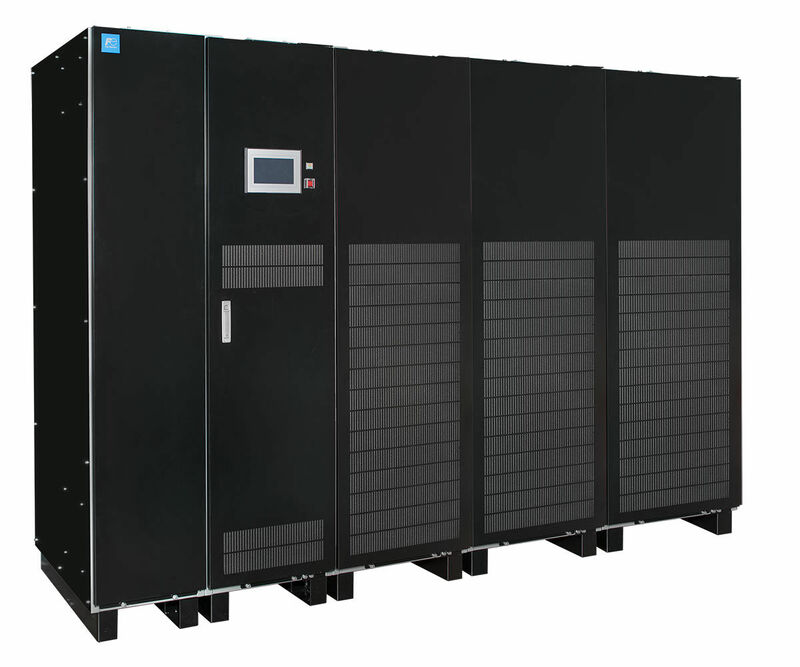 The UPS7000HX-T3U UPS Series includes 300, 400, and 500kVA, 480V 3-phase 3-wire transformer-less systems for critical applications such as data centers and medical facilities.